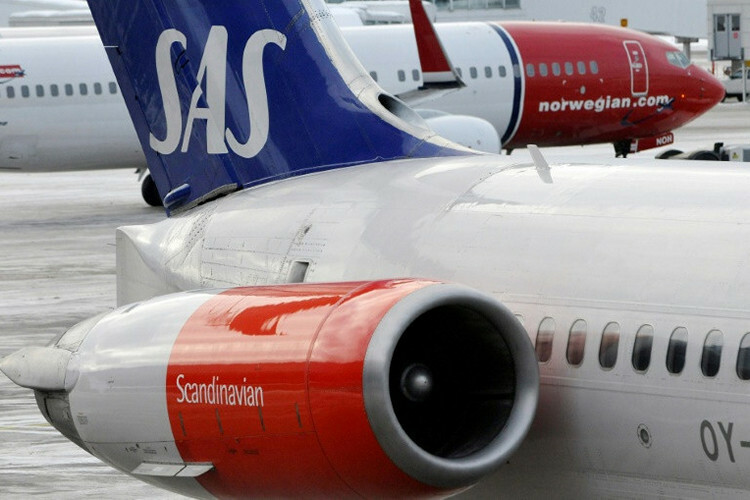 We may still be a long way away from the day when all cars run on environment friendly fuel, but that isn’t stopping one Scandinavian country from promising that all short-haul flights within its territory will be entirely electric by the year 2040. This was announced this week by Norway’s State-owned air transport operator Avinor. The company is said to operate most of the civil airports in the country, including the Oslo International Airport. In an interview to AFP, Dag Falk-Petersen, the chief executive of Avinor, said that the plans are a part of the company’s efforts to become the “first in the world” to switch to electric air transport. He also said that “all flights lasting up to 1.5 hours can be flown by aircraft that are entirely electric”. The company is reportedly in the planning stages to launch a tender for a small 19-seater electric plane that will be flown on a commercial route from 2025 on an experimental basis. Norway’s relationship with fuel is a paradox unto itself. The company is the largest oil and gas producer in western Europe, but still patronizes clean fuel with gusto, running more electric cars per-capita than any other country in the world. According to a recent report by ‘The Guardian’, nearly a third of all new cars sold in the country last year was either fully electric or a hybrid, with the number slated to rise by as much as 40% this year. The country also expects to become the world’s “first fully electric society by 2050”, according to Oluf Ulseth, the director of energy think tank Energi Norge.